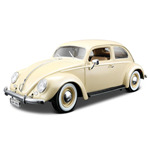 A section of our store is entirely dedicated to Volkswagen’s Gadgets, in order to tell the story of a brand that since always is synonym of solidity, efficiency and tradition. 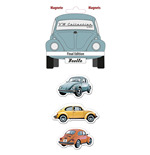 People's car, as its name says, is recognised around the world for its safety and for its charm Who doesn’t remember the legendary 'beetle', that marked an era by changing motions and tastes, or the wagon of the 60s best know in the world as the symbol of the “hippie” genration. 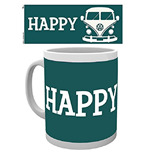 The line of the Volkswagen merchandise is for those who are searching for a firm point of reference between past and future : hoodies, t-shirts and much more with the legendary logo of the most famous german car brand. 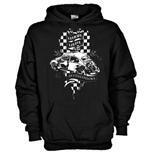 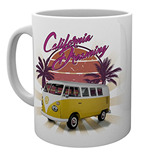 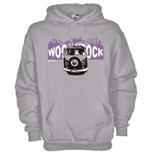 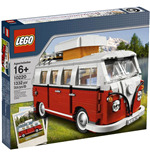 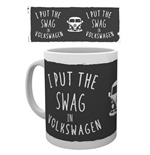 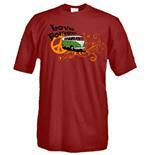 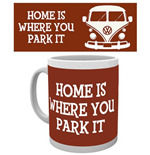 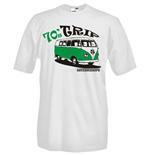 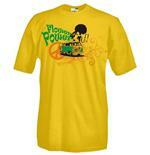 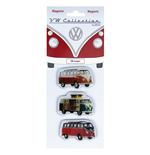 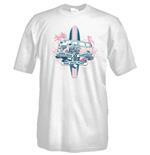 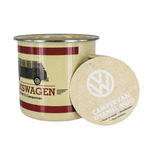 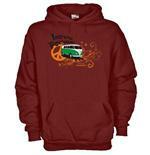 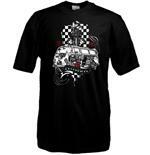 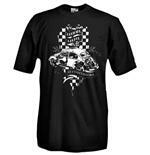 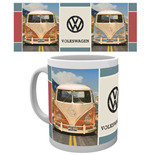 Volkswagen Merchandising: Clothing, t-shirts, keychains and many accessories! 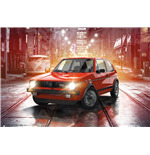 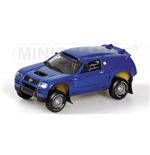 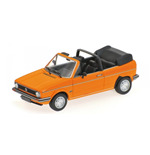 For the millions of fans of this german car brand, the store propose a large and varied selection of official gadgets. 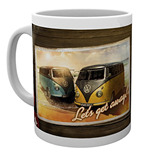 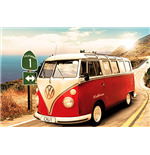 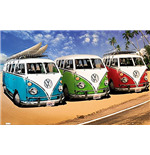 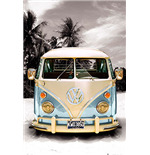 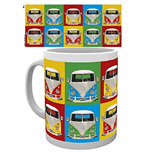 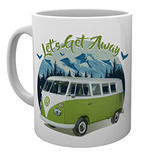 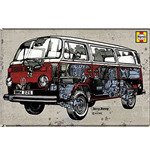 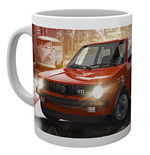 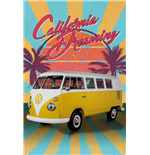 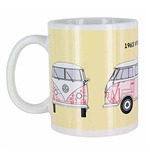 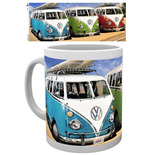 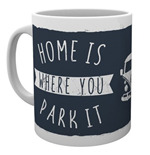 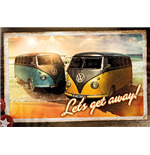 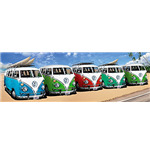 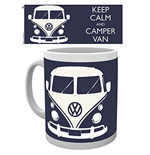 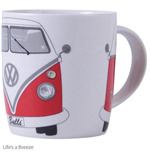 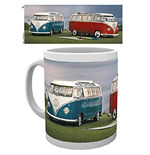 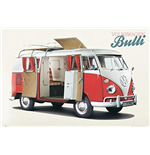 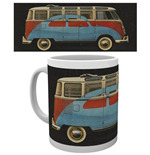 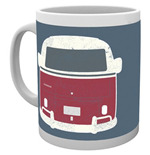 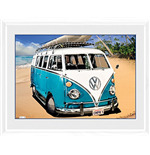 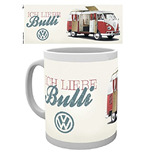 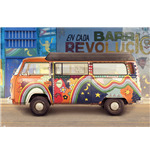 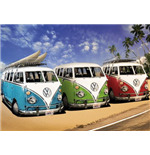 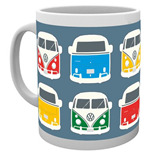 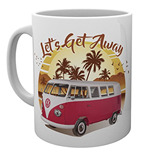 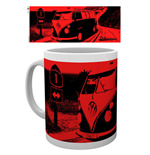 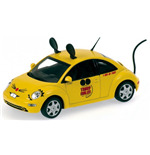 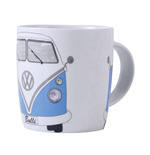 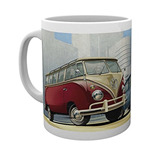 Prints, mugs, wallets, pencil cases, frames and magnets are perfect for the fans of the legendary beetle and the other successful vehicles from this brand. 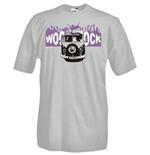 Among the proposals of our online store, a collection of t-shirts that illustrate with colorful graphics the various stages of Volkswagen, with references to the pop culture history like Woodstock, the 60s and the 70s . 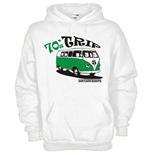 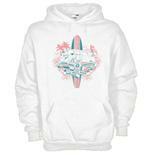 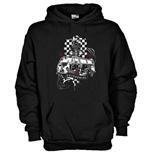 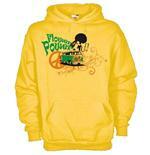 The hoodies present a young design and a maximum comfort, exactly like one of the Volkswagen cars. 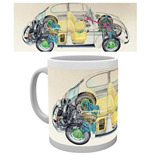 You’re searching for a special gift for a friend or family member passionate about cars? 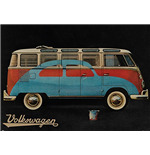 How about a vintage wallet , a keychain or a fantastic poster of the legendary Golf GTI ? 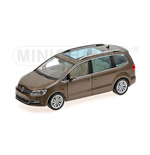 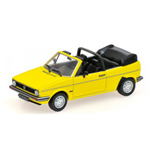 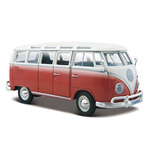 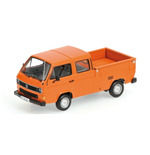 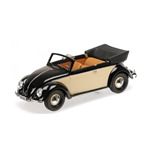 Volkswagen’s miniatures: beautiful official replicas in scale! 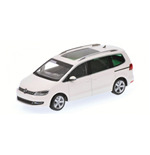 Elegance, strength, efficiency, security: are the adjectives that caracterise the Volkswagen achievements. 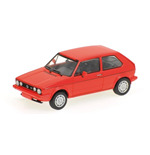 Whether it’s a city car, a berline, a van and whatnot, the german vehicles have a real advantage when it comes to reliability and recognisability. 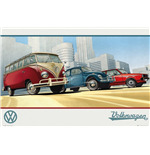 The history of the “people’s car” began in the 30s and since then the brand knows only success. 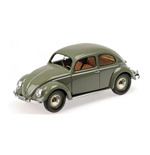 That’s why we thought to dedicate a section of our shop to Volkswagen miniatures, replicas of the cars that made the history of the automotive industry in the world. 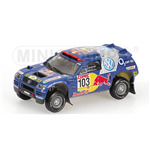 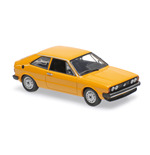 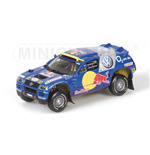 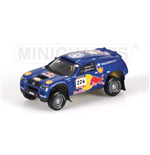 The Volkswagen Scirocco 1974 , the Golf Cabriolet 1980 , the 1200 Brown del 1953 , and also the vehicles designed for the rally like the Touareg Saby Parigi-Dakar 2004 , are all waiting for you. Made in scale, these miniatures represent faithful and detailed replicas of the original models. 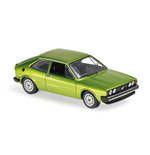 It’s a unique occasion for collectors or simple fans to retrace the history of Wolfsburg’s brand in a funny way.